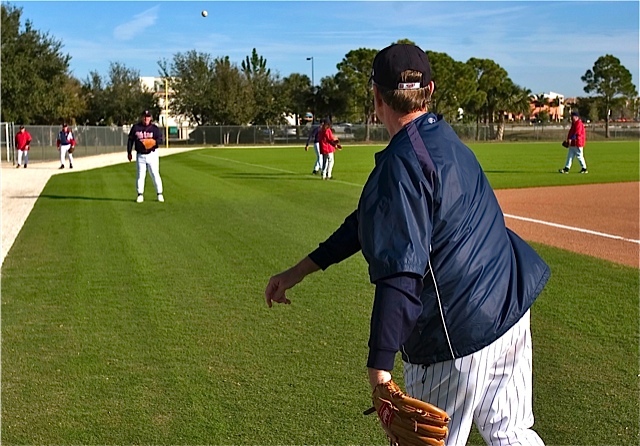 The Baseball Analysts: No Longer "Only the Lonely"
No Longer "Only the Lonely"
I wrote my first of more than 30 articles about Bert Blyleven nearly 91 months ago to the day. I titled it “Only the Lonely: The Hall of Fame Trials and Tribulations of Bert Blyleven.” Only the Lonely was named after the 1960 song by Roy Orbison and was chosen because Blyleven was conspicuously missing from the Hall of Fame while all the pitchers ranked around him in several of the most important stats had already been inducted or were locks to be enshrined in their first year of eligibility. 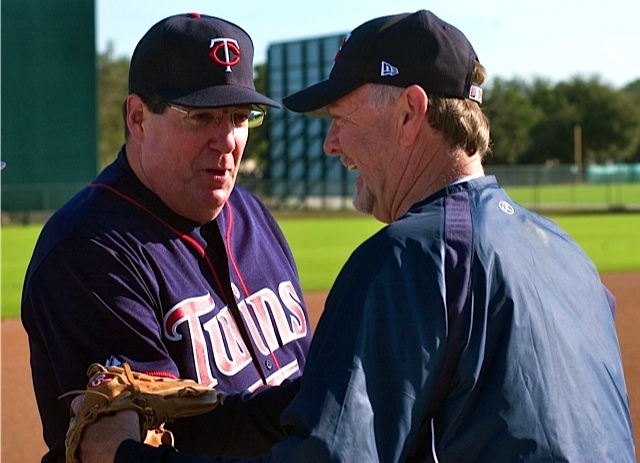 Well, eight election cycles later and nobody can call Blyleven “Only the Lonely” any longer. His vote totals steadily rose from 145 (29%) in 2003 to 463 (80%) in 2011, ultimately piercing the 75 percent threshold needed for election last January. 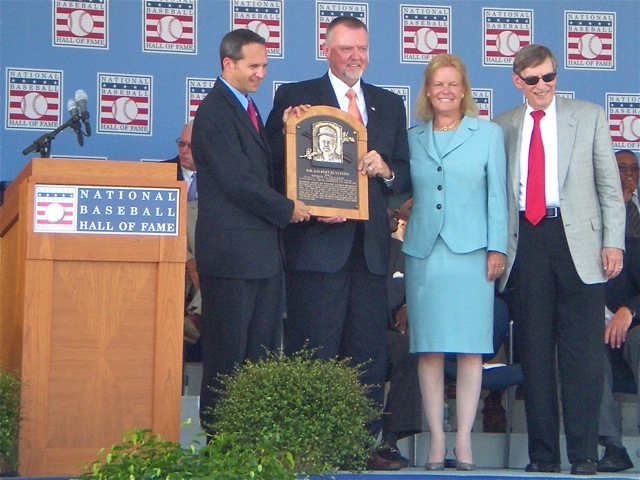 While Blyleven was on the ballot far too long, his date with destiny finally arrived last Sunday when he was officially inducted into the Baseball Hall of Fame. My wife Barbara and I sat in the Blyleven family section during the ceremony as guests of Bert and his wife Gayle. I can now say for the first time that the past seven-plus years have been worth every minute. I can also proclaim that the preceding seven-plus months have been joyous and memorable, highlighted by the telephone call I received from Bert informing me that he had been voted into the Hall of Fame 30 minutes before the official announcement was made to the public. He told me that I was his second call, directly after the one to his mother Jenny. The excitement didn’t stop there though. In fact, it was a fun-tastic two weeks, culminating in a surprise trip to Fort Myers, Florida to meet Bert face-to-face for the first time at a tribute dinner in his honor. After giving each other a big, warm bear hug on stage, I recalled a story about a Saturday afternoon 38 years ago that found me umpiring behind home plate in a winter league scout’s game that the then 22-year-old veteran of four MLB seasons started. 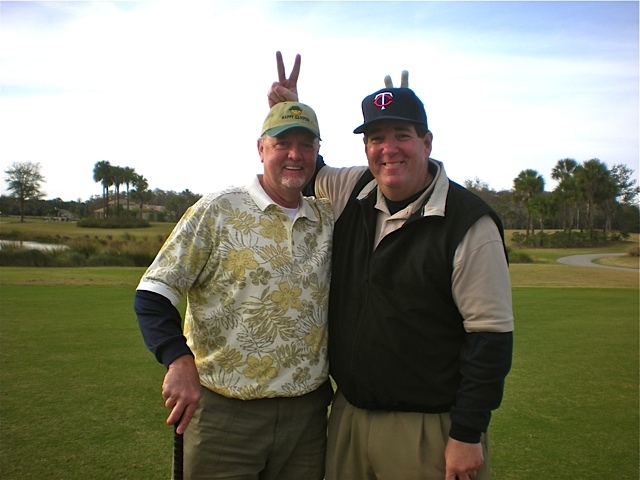 I played catch with Bert and pitched in a fantasy camp game the next morning, followed by a round of golf with him at his club that afternoon. Our foursome tied for first place with a 65 in a scramble tournament. 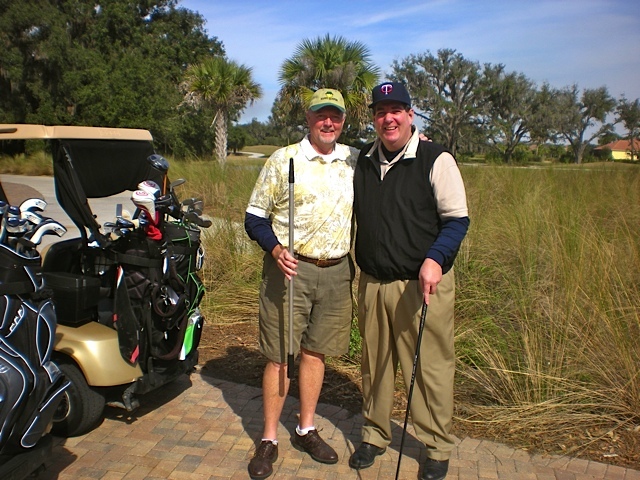 We played well and had a great time on the baseball field and the golf course. While I may have been the ringleader, getting Blyleven elected to the Hall of Fame was truly a team effort and one that would have never gotten off the ground, if not for the Internet. Darren Viola (known to most of us as Repoz) of the Baseball Think Factory deserves credit for linking to and excerpting my articles, which did wonders for getting the message out in the early going. Alex Belth and Jon Weisman were also prominent linkers. Rob Neyer linked my articles and advocated on behalf of Blyleven. Even Bill James got behind Blyleven's candidacy in The Hardball Times Annual. Jay Jaffe continually endorsed him in his Hall of Fame evaluations at Baseball Prospectus. There were several other backers who chipped in over the years, too. Importantly, dozens of high-profile writers, including Peter Gammons, Tracy Ringolsby, Ken Rosenthal, and Jim Caple, changed their minds along the way and began to not only vote for Blyleven but helped spread the word and influenced their fellow BBWAA members. Make no mistake about it, Bert did all the work on the field. Fifth all-time in strikeouts, ninth all-time in shutouts, and top 20 since 1900 in wins. Two World Series championships coupled with a 5-1 record and 2.47 ERA in the postseason only added to his credentials. My job, if you will, was simply to make the voters aware of his accomplishments and qualifications. Lo and behold, Blyleven got his just reward in his 14th (and second-to-last) year on the ballot. As one of 295 individuals with plaques in the National Baseball Hall of Fame and Museum, Blyleven is no longer "Only the Lonely." Thanks, Matt. Raines and Trammell are both worthy. I have endorsed them in the past and wrote two articles about the man I dubbed 30 Rock in his first year on the ballot in December 2007. In 2011, Raines received half of what is needed for election while Trammell garnered less than a third of the 75% threshold. Like Blyleven for so many years, they have a long way to go to get to Cooperstown. Thanks, Rich. It has been a wonderful, exciting ride on your trench coattails! Congrats, my friend! You're welcome, Repoz. Thank you! You're the best. Who's next? Is there any way you can mount a campaign for Santo and the old timers committee? Raines would be great too.